Essex Heritage needs your support to upgrade Bakers Island Light this season with an updated, more sustainable solar power system and other urgent improvements. Every year more people are going out to Bakers Island Light. This surge in visitation has made it clear that we need to continually enhance the site to provide more impactful experiences for visitors to the island. Out at Bakers Island, everyone operates "off the grid" - including us! Our utilities run entirely off the power of the sun, BUT our current system is outdated, unreliable, and unable to generate enough power to meet the need of regular use. The system completely failed last year! 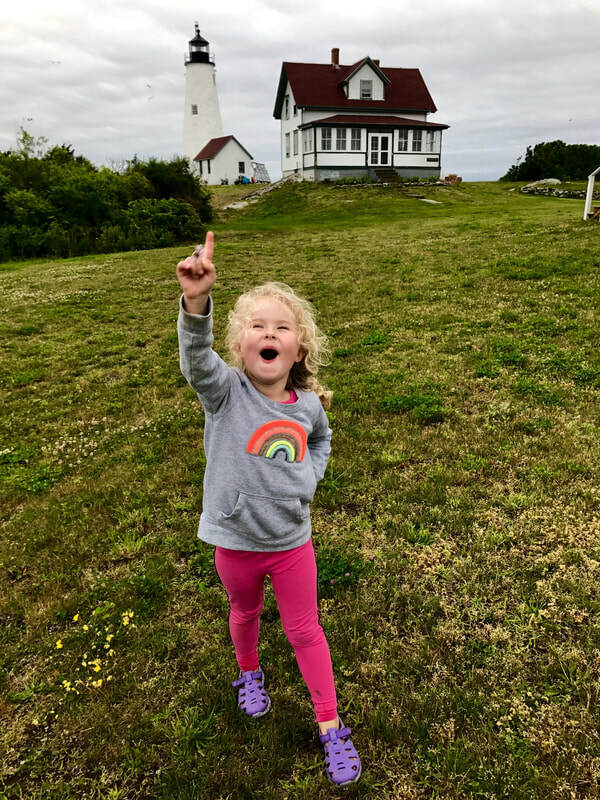 We believe the beauty of Bakers Island Light is for everyone and a little can go a long way! Please help us "keep the lights on" at Bakers Island Light Station. Purchasing and installing a more reliable solar power system for both the Main Keeper's House (MKH) and Assistant Keeper's House (AKH). Exterior and interior preservation projects to the MKH and AKH, including: exterior painting, gutter repairs, eave and window sill repairs, and fixes to the concrete stairs. 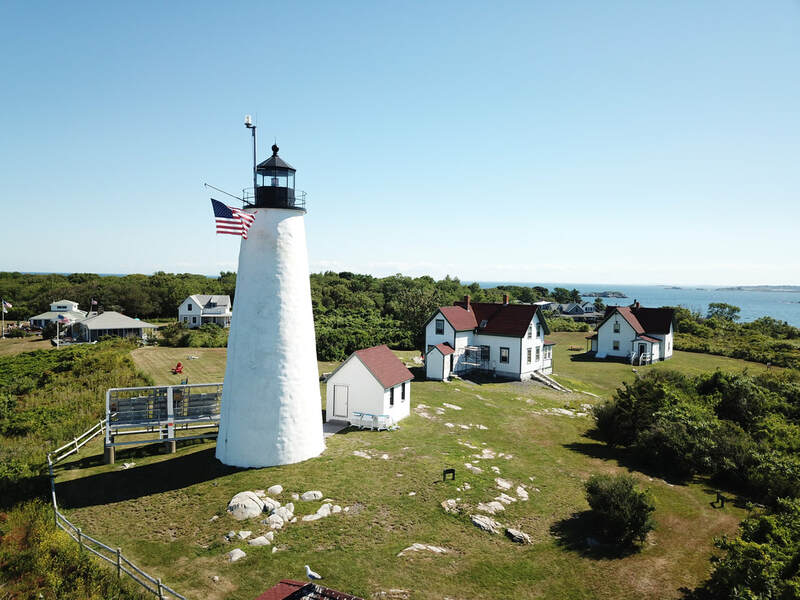 The growth of interpretive and educational programming, exhibits, and activities across the site to better tell the story of Bakers Island Light and its brave lighthouse keepers. Providing our seasonal onsite caretakers who stay in the Lighthouse Keepers House with a better power system while they work hard to keep the property in tip-top shape all summer long! Keep us green, and help us grow! Create your own Bakers Fundraiser & be eligible for prizes at the $1500, $3000, $5000, or $7419 levels!